Stay connected, on the go! It was never so easy to go places, with uninterrupted portable wireless internet access. 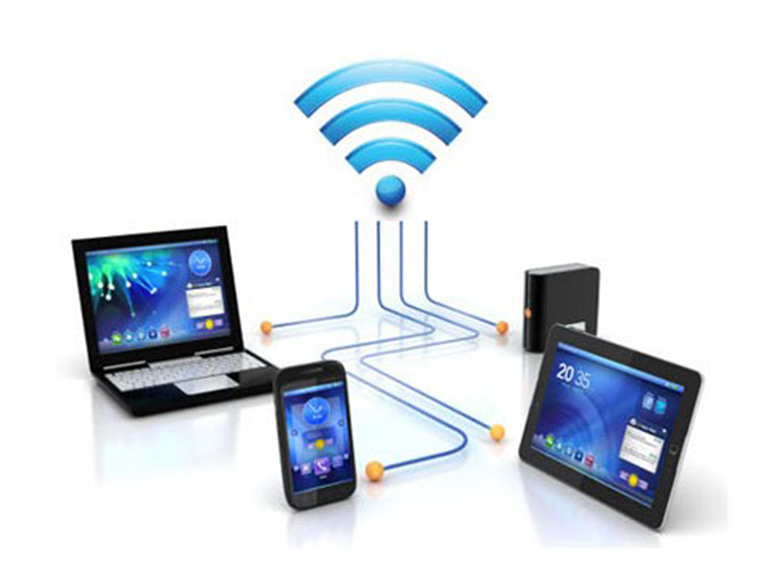 With a portable WiFi connection from Vernon Technology Solutions, you’re instantly connected without any set-up or cable. Why choose Vernon to rent Portable WIFI? 4G connection to WiFi enabled devices for uninterrupted communication.